App monetization service Metaps released the closed beta version of SPIKE, a no commission online payment credit service that does not require any installation and can be set up in under a minute, as claimed by the company. 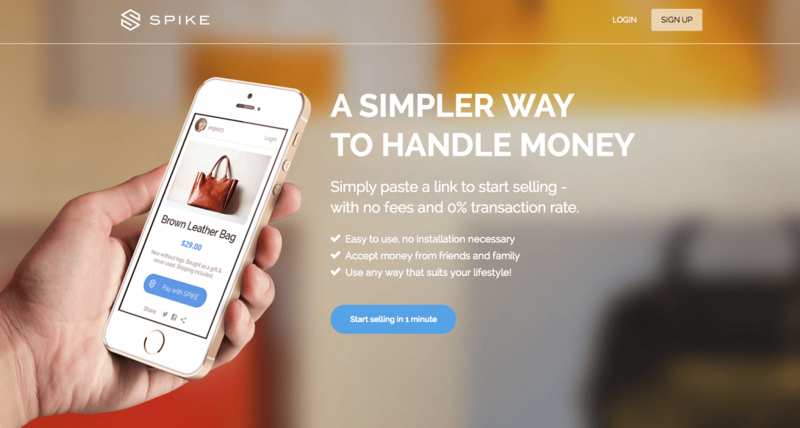 SPIKE is an online payment service free of all commissions and transaction fees, and there are no additional setup fees or monthly charges, lowering the cost for companies, especially small and medium-sized ones which are operating on a low profit margin. Implementing online payment solutions into web sites and apps usually requires programming support. No programming skill is needed to begin using SPIKE, which can be set up by creation of a unique payment URL or embed button through your SPIKE account and inserting into your website or app. SPIKE is compatible for use on all smartphones, tablets, and all other internet connected devices. SPIKE was designed for individual and small business owners who have avoided online payment services because of the trouble caused by background checks, high commission rates, and difficulty of installation. For the beta release, SPIKE will start by offering a “Free Plan” for a limited number of users with a cap on monthly transactions up to $10,000, but will gradually raise this limit in a progression towards a complete “freemium” service. Likewise, SPIKE will offer a paid “Premium Plan” with no cap on monthly sales, with plans to eventually transform it into a freemium service as well. Metaps’s ad network DirectTAP also adopts a freemium model.